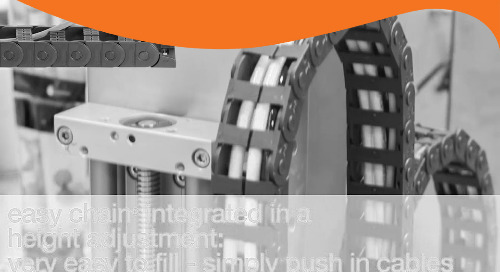 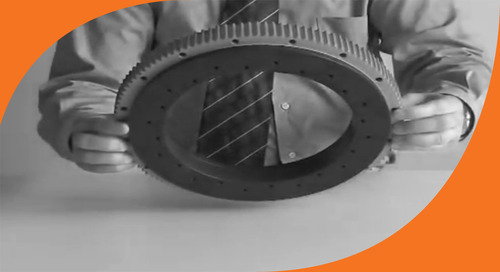 How do dryspin lead screw systems stack up against the competition? 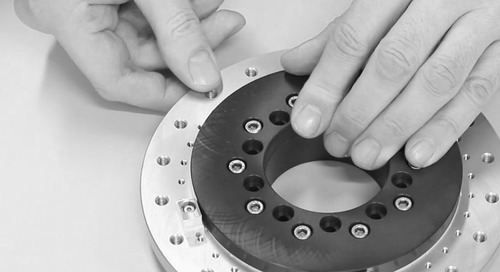 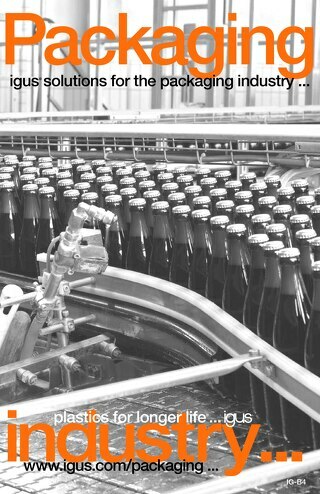 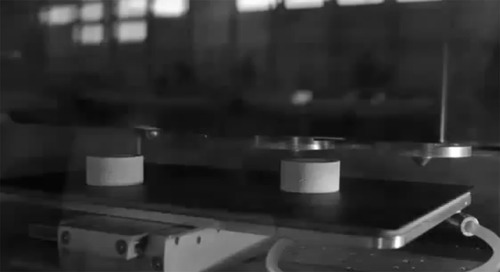 Watch a KRONES utilize tribo-tape in their high-speed labelling machine! 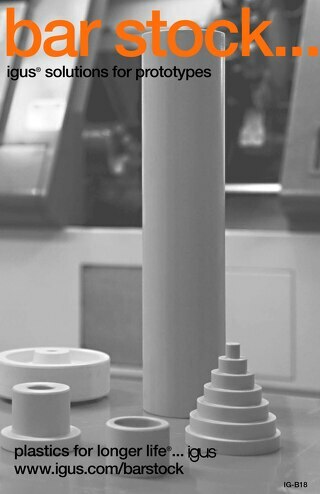 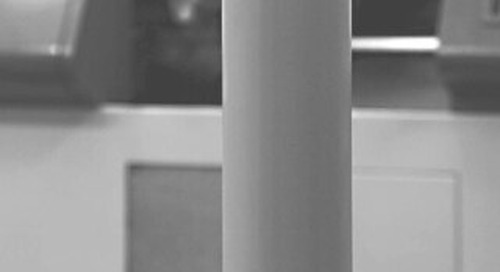 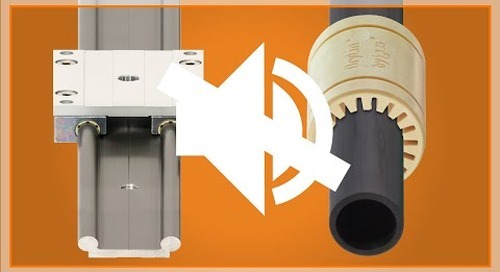 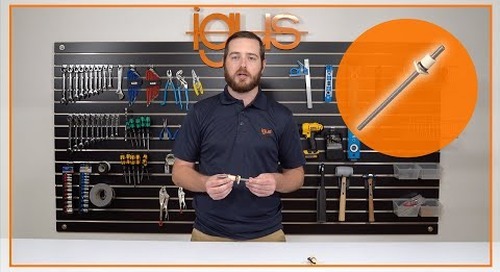 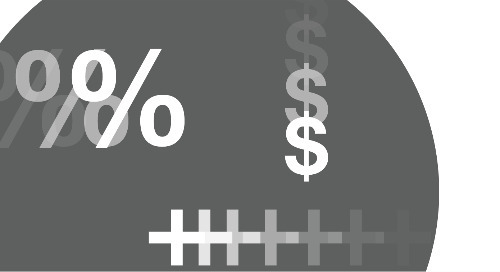 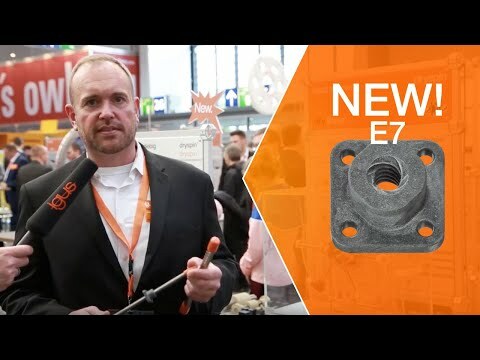 Ansgar Clemens, Bar Stock Product Manager, at igus® explains the features and benefits of the igus® tribo-polymer bar stock and plate material. 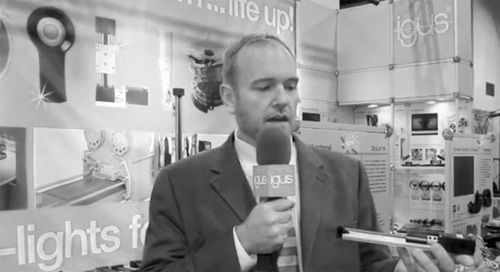 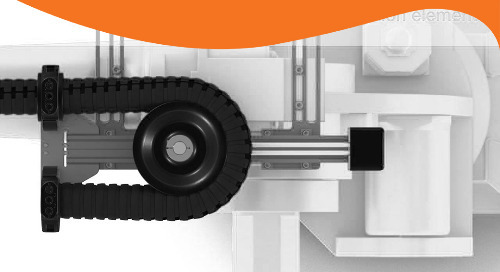 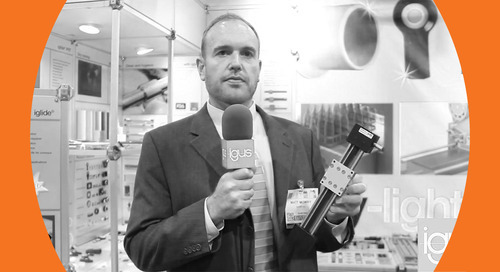 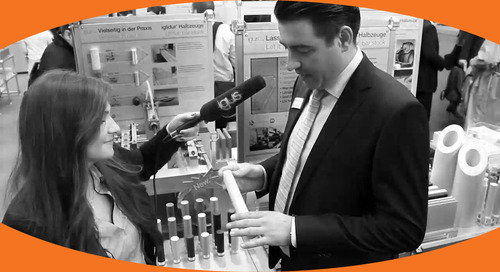 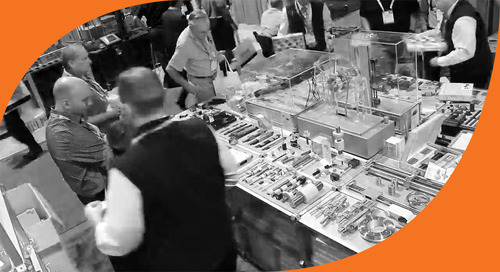 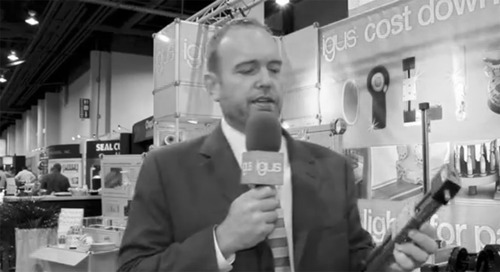 igus® product review from Pack Expo 2013.